The current political climate is such that anti-immigration and Islamophobic right-wing policies are fast gaining traction. 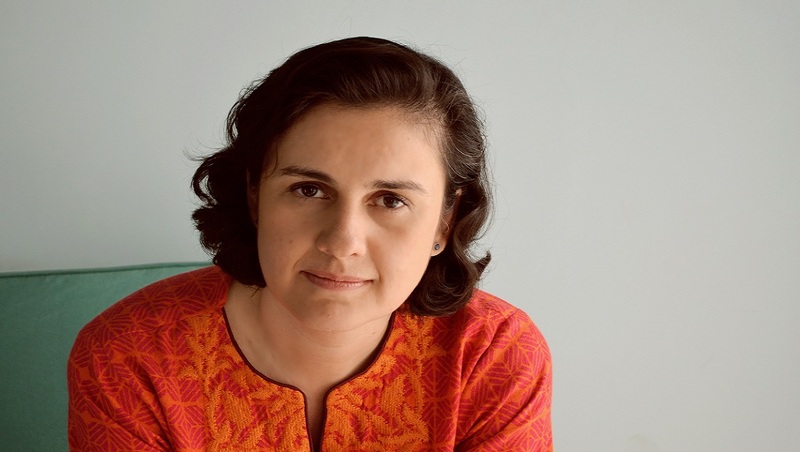 From this climate emerges Kamila Shamsieâ€™s Home Fire, a gripping book that tells of a British family entwined with Isis. In her book, Shamsie puts the current socio-political landscape in human bodies. Home Fire brings alive the story of three orphaned siblings: careful Isma and her younger twin siblings, the enigmatic Aneeka and lost Parvaiz. It is Parvaiz who leaves London to work for the media arm of Isis leaving his sisters to grapple with this. The siblings lives are connected to hardened British Pakistani home secretary Karamat and his son Eamonn. 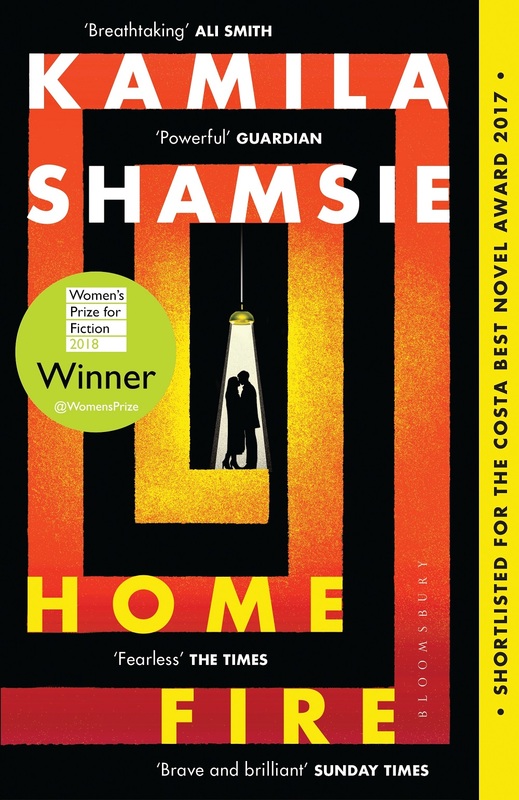 Shamsie reworks Sophoclesâ€™ Antigone – the ancient Greek tragedy in which Antigone is banned from burying her brother Polynices after he is proclaimed a traitor – in a tale that reveals themes of faith, identity, conflicting loyalties, love and politics. Home Fire is beautifully written. The characters are rich and vibrant, their relationships with each other are tangible and real. In the book, the lines between the political and the personal are blurred and the characters have to make important decisions about where their loyalties lie. The book is thought-provoking and leads the reader to contemplate a number of things regarding faith, identity and politics. How much of oneâ€™s culture and identity does one have to sacrifice to assimilate into British society? What is the purpose of homogeneity? What does it mean to be a British Muslim? What is it like to be visibly Muslim in a country that is punishing difference? Who do immigration laws serve? How do young, lost immigrants get enticed into fundamentalism and terrorism? Shamsie said she did not set out to write a book tackling fundamentalism and terrorism. 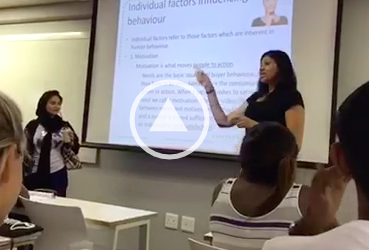 Instead, she was interested in tackling the stateâ€™s response to the perceived â€˜enemy withinâ€™. Itâ€™s a courageous book to write given her positionality as a Pakistani-born Muslim living in London. Shamsie has lived through the process of applying to be a British citizen at a time of increased anti-immigrant and anti-Muslim sentiment. As such, the surveillance state focuses on Muslims. Shamsie said the interview that researching the book was nerve wracking. Perhaps her positionality gives her a more nuanced understanding of the politics of the perceived enemy within. Shamsie explores the complexities delving into the minds of both sides: the radicalised and the politicians who must preside over them. Itâ€™s no surprise that Home Fire scooped one of the industryâ€™s most prestigious awards, the Womenâ€™s Prize. It was also shortlisted for the Costa Best Novel Award 2017 and longlisted for the 2017 Man Booker Prize. Critics â€œpassionately recommendâ€ it and have said they â€œchose the book whichâ€¦ spoke for our timesâ€. This book is important. Itâ€™s important because of the politics and itâ€™s important because it humanises the politics. The book is available at bookstores nationwide and online.